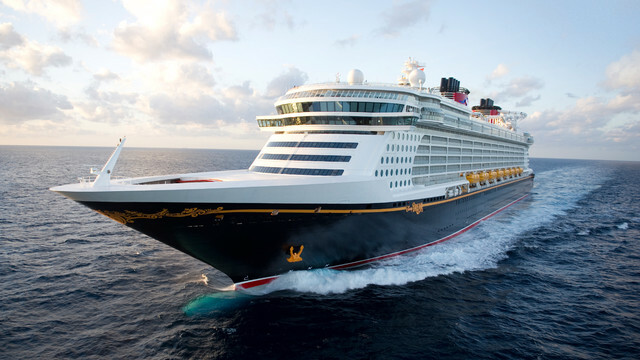 Listener Amber joins us again to discuss her families latest Eastern Caribbean sailing aboard the Disney Fantasy, which featured a Star Wars Day at Sea. We discuss dining, on board entertainment, port adventures in Tortola and St. Thomas, and of course all on board happenings during the Star Wars Day at Sea. Enjoy everyone.